Download Ashford Academy - Version 30.01 from AduGames.com for FREE! 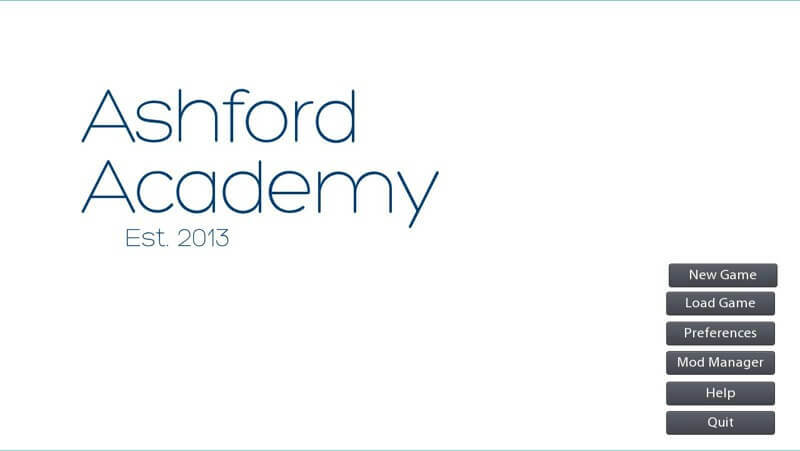 Ashford Academy is a game where you take the role of the newly appointed principal (male). From this point it's up to youto decide what happens next. can you reup the workupload link please?